8. What Happened to Respectability? 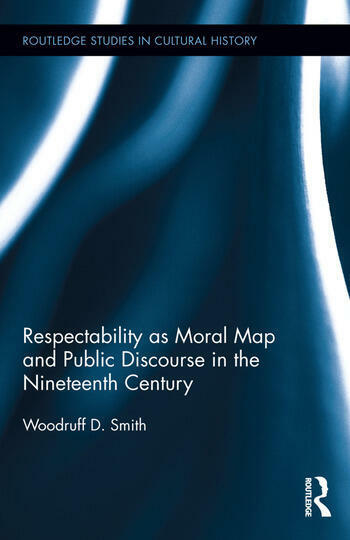 Woodruff D. Smith is Professor of History Emeritus at the University of Massachusetts Boston and Senior Research Fellow, Institute for Historical Study, University of Texas at Austin.